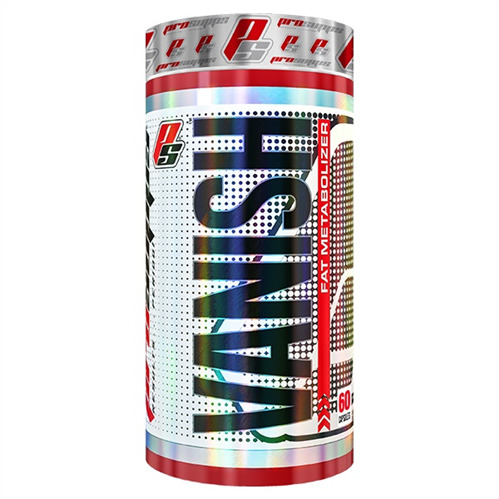 ProSupps Vanish is designed to be the most complete, fully loaded thermogenic of its kind. Formulated using potent, metabolism-increasing components, Vanish addresses multiple pathways for fat loss. Utilizing powerful ingredients to increase fat utilization, supporting energy and mental focus and controlling appetite to help reduce craving while dieting, Vanish will help you crush your fat loss goals like never before.